Contact to make an order or schedule an appointment! Self-employed with over 20 years of experience, Suzanne Godbout is a licensed and board-certified skincare provider specializing in state-of-the-art, non-invasive treatments, medical-grade products, and personalized yoga instruction. 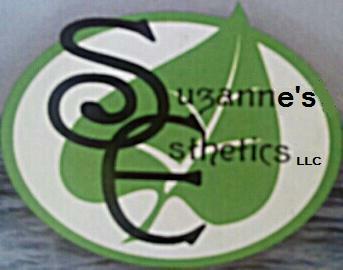 True skin care is achieved when it encompasses a total way of life!